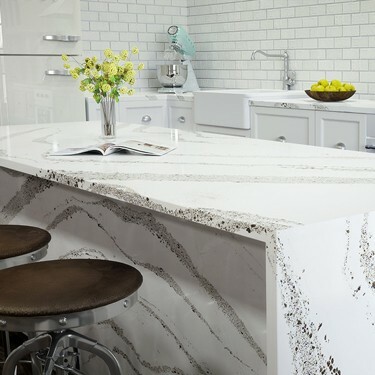 Cambria Countertops are the only quartz countertops made entirely in the USA! 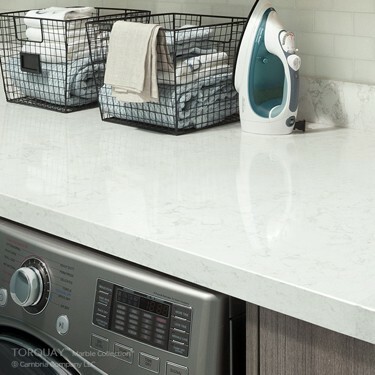 We do more than just countertops! 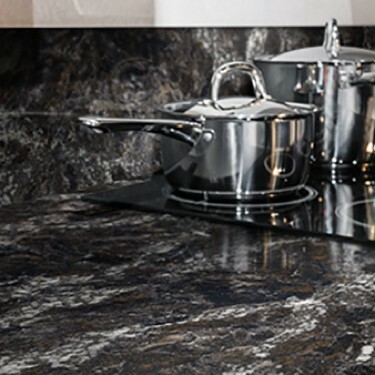 Cambria Walls are ideal for fireplaces, backsplashes in kitchens & bathrooms, and shower stalls.